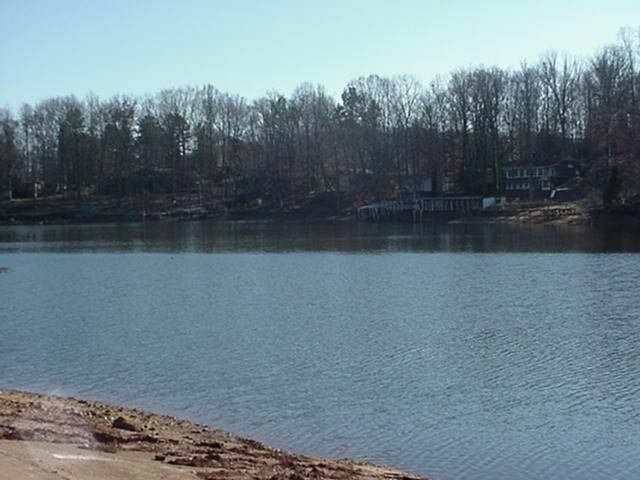 Nice Lake front lot in newer development. Restricted. Min 1200 Sqft. Underground utilities. Wide streets with street lights. Dockable. Directions: Hwy 28 South to right on 413. Left on Audubon Place. Left into Bridgepoint.